A wonderful article drafted by our own Rdr. 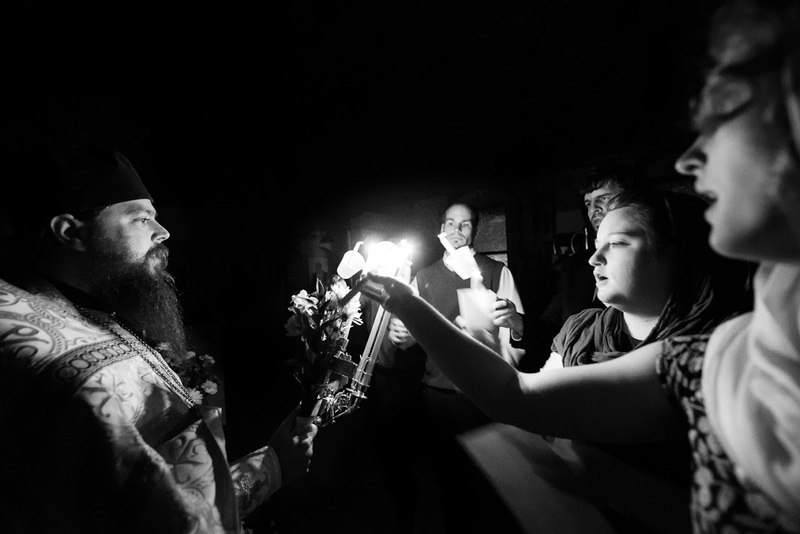 Victor Lahnovych has been published on the homepage of the Eastern American Diocese. 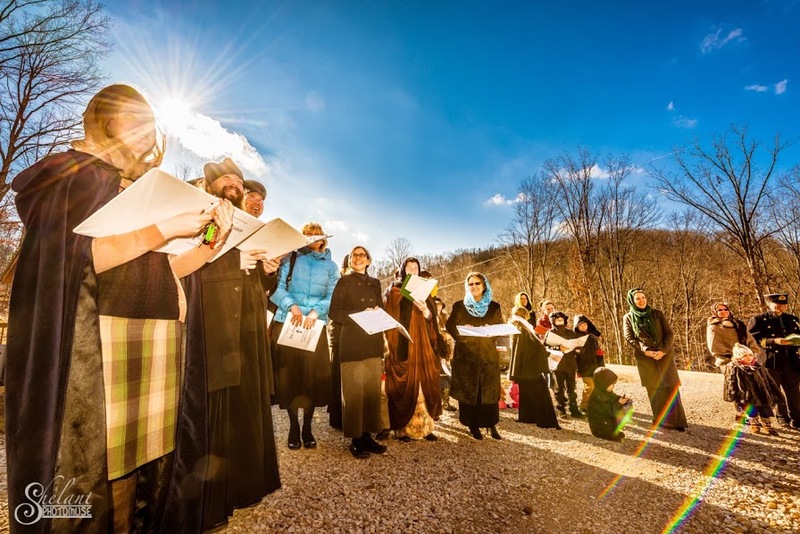 The article discusses the festive period beginning with Nativity and continuing through Theophany and is accompanied by Photo Reports of the various festivities including caroling for Bp. George and Igumen Seraphim, as well as our Parish Yolka. Many thanks to Rdr. Victor and the editors of eadiocese.org for the wonderful article and its accompanying translation into Russian.